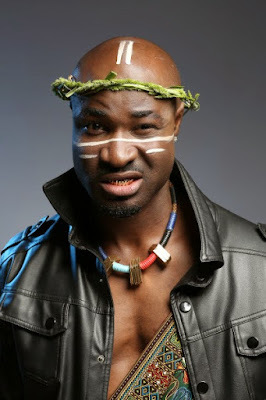 Harrysong has just released the official music video for his recently released tune titled “Under The Duvet”. The talented music composer who also owns and runs his own imprint – Alter Plate music released the song last week. The single is housed on his forthcoming album which is expected to drop at the end of the month, and is the first body of work he will release as an independent artiste. The video was shot and directed by Capital Dreams Pictures honcho Clarence Peters, and when Clarence shoots, we all know that the quality is unrivalled.